Lytham & St.Annes on the Sea Lancashire - Local History - 12th Loyal North Lancashire, Lytham, 1916. 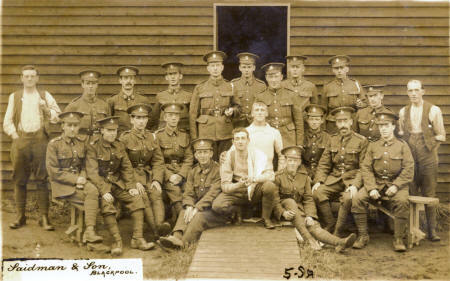 The 12th Loyal North Lancashire, Lytham, 1916. The 12th Loyal North Lancashire at Lytham, 1916.